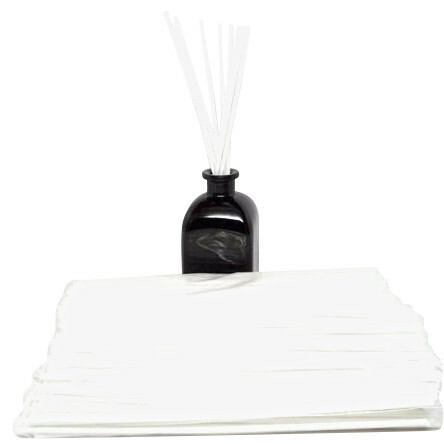 Each case contains 12 aroma reed diffuser kits. 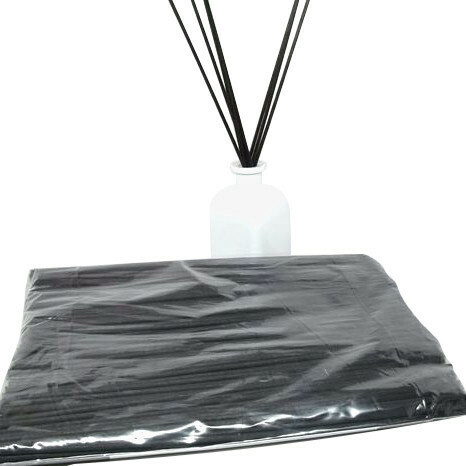 These kits are for manufacturers of aroma reed diffusers, the oil is not included with kit. Each kit comes in a professional glossy box with clear plastic cover, one 6oz glass bottle with black round plug and 12 ten inch reeds. The box measures 10.5 inches tall, 4.25 inches wide by 3.75 inches deep. 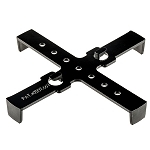 There is no printing on the kit so you can custom design to meet your specifications. Glass is about 6 ounces and measures 4 inches tall by 2.75 inches at base. Glass is clear, picture is of a finished product that has been labeled. 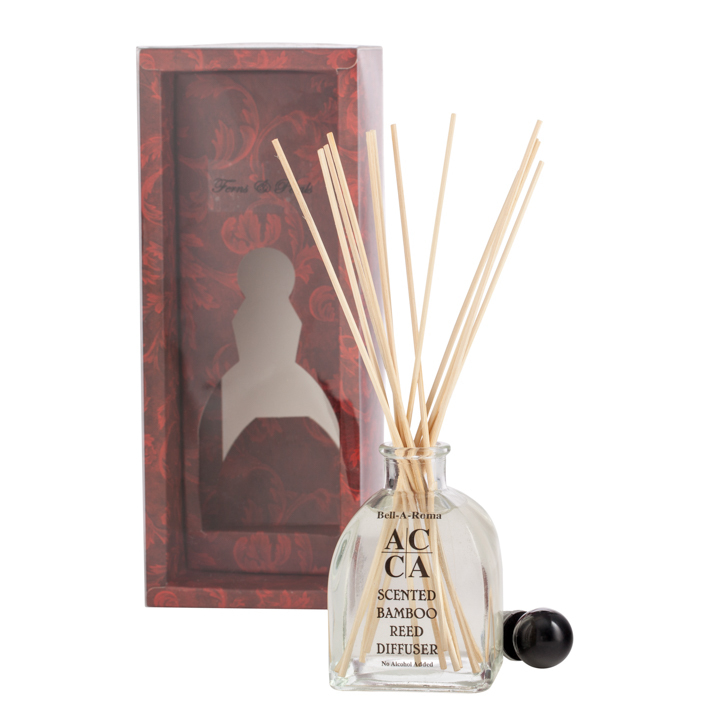 For quantity discounts and no minimum order please visit www.allwhitecandles.com Reed diffusers are sometimes called Bamboo Reed Diffusers because the reeds resemble bamboo.